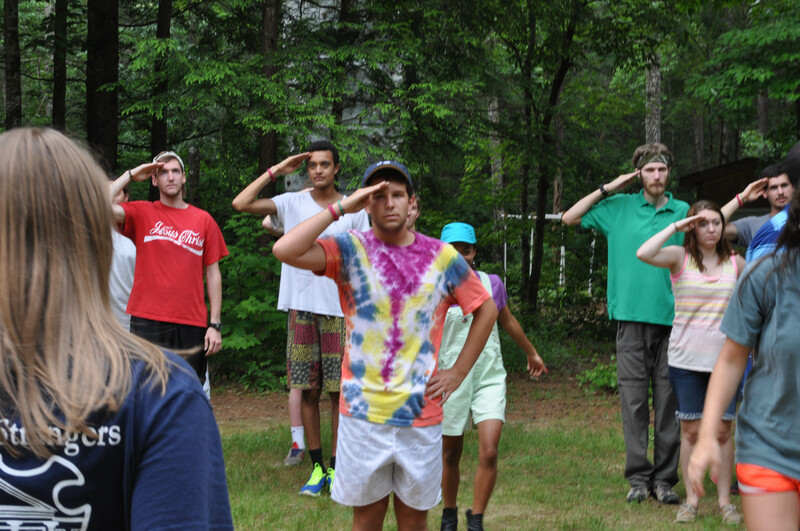 We are a little more than five weeks out from the start of summer camp. This means we are beginning to see the full spectrum of packing styles. 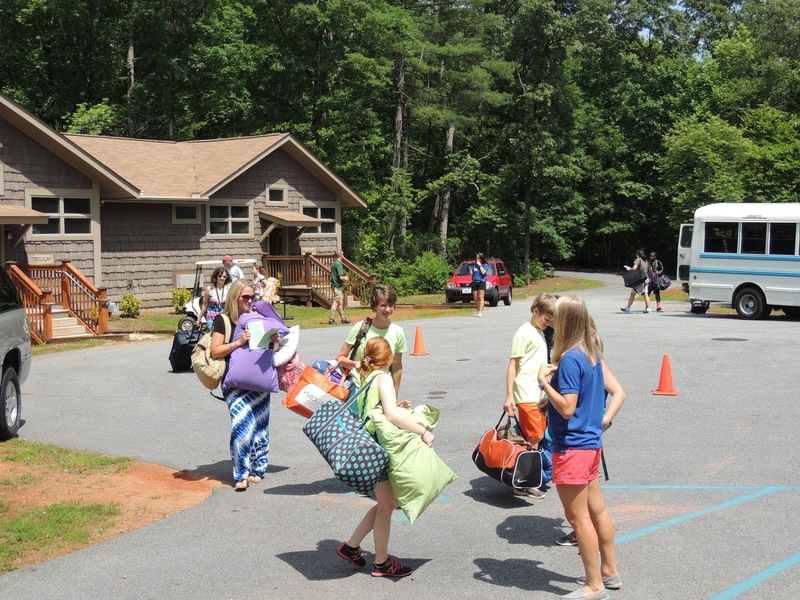 There are one or two campers who are so excited to come to camp, they are already mostly packed. 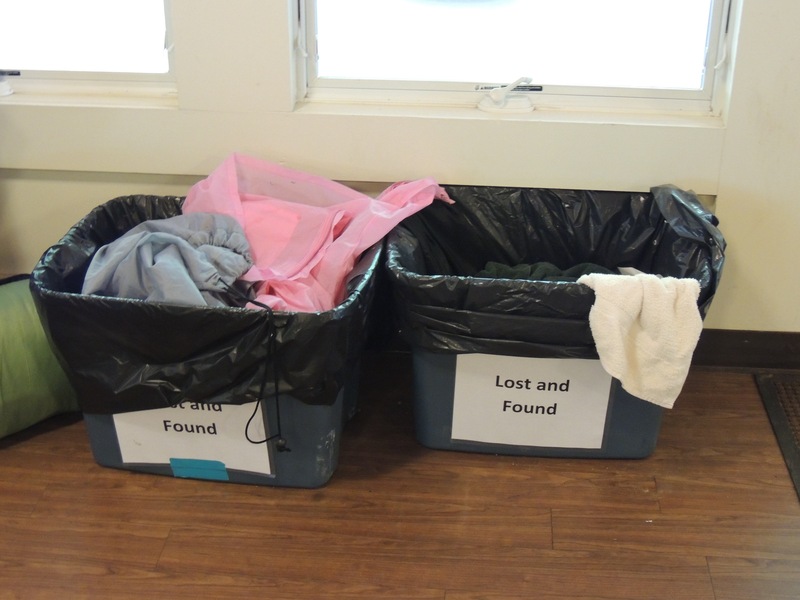 Their favorite, old T-shirt and creek shoes are already stowed away carefully in their trunk. There are also moms who have the packing list tacked up on a fridge or board with items still needed highlighted to be picked up on future shopping trips. There are also moms (like me) who typically start doing laundry the day before leaving for a trip and haven’t even thought about packing for camp yet. 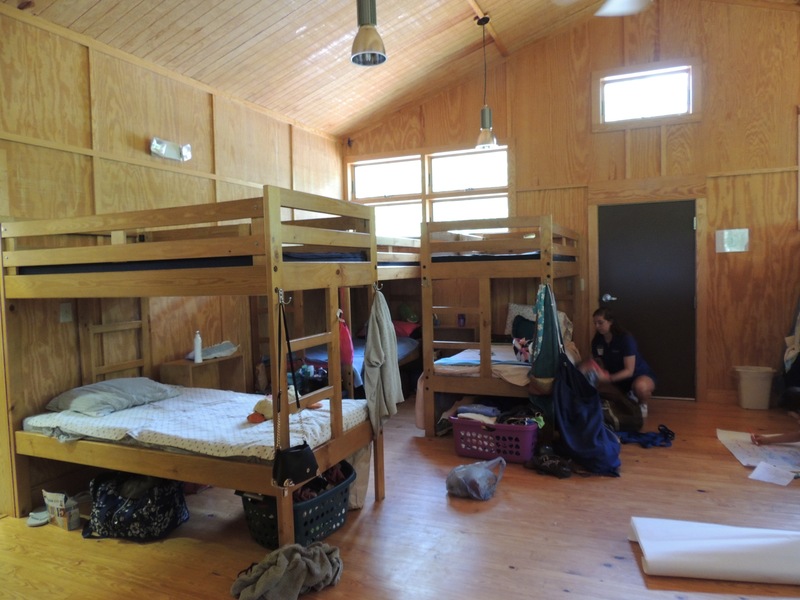 Wherever you find yourself on the spectrum of planning and packing, here are three reasons why your campers should be included in the packing process. 1. They will know what they have, and when they should wear it. Bought a special pair of shoes for water activities? Want your nine-year-old son to know where his extra underwear is? Does your daughter have a pair of pants that would be great for a long hike but terrible for tree climbing? Packing with your camper is a great time to have these conversations in a way they will be more likely to remember what they are supposed to wear when (and yes, please change your underwear daily). 2. 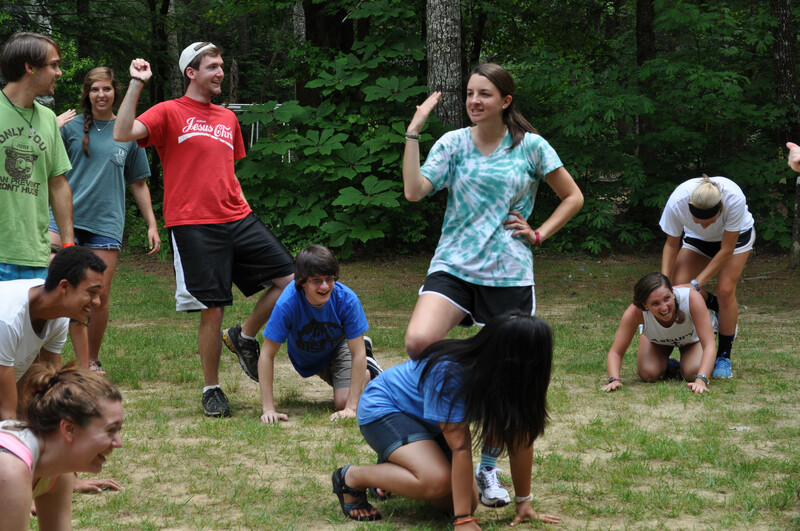 Begin developing confidence before camp even begins. 3. They will be able to pack their stuff back up at the end of the week. Being a former camp counselor myself, this may actually the most important reason to let your campers pack themselves for camp. Most moms and dads I know have packing down to an art form. If you fold the sheets in thirds before rolling them, socks go in the ziploc bag, outfits are folded together with the t-shirt on top – it leaves just enough room to slide the Bible in before zipping the bag up. The problem with this is, mom and dad won’t be there on Friday to pack everything back up. So what typically happen is one of two things. The counselor in the cabin ends up packing everyone’s bags which takes infinitely more time OR extra items that no longer fit inside the allocated suitcase get stuffed in pillowcases, backpacks, etc. 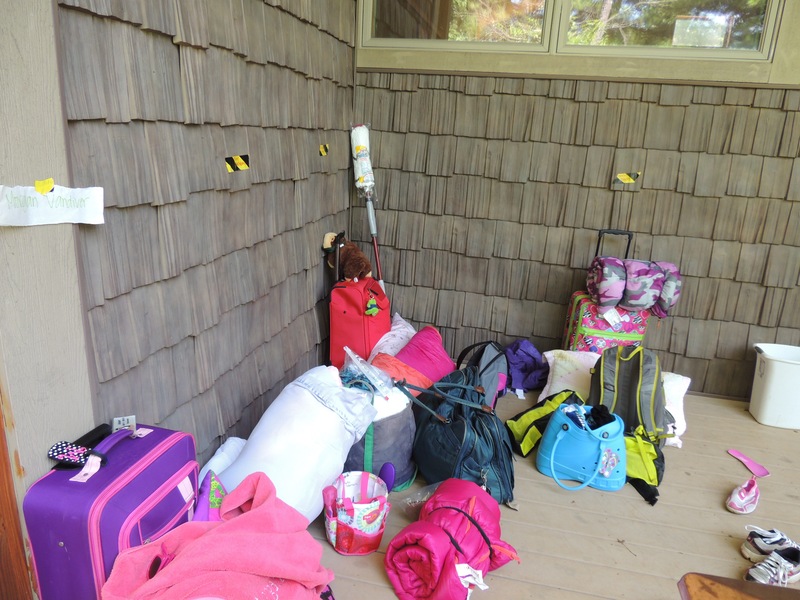 If your campers packs themselves before camp begins, it greatly increases the likelihood they will be able to pack themselves back up to come home. And bonus points – it also increases the likelihood your stuff won’t end up here. HAPPY PACKING! 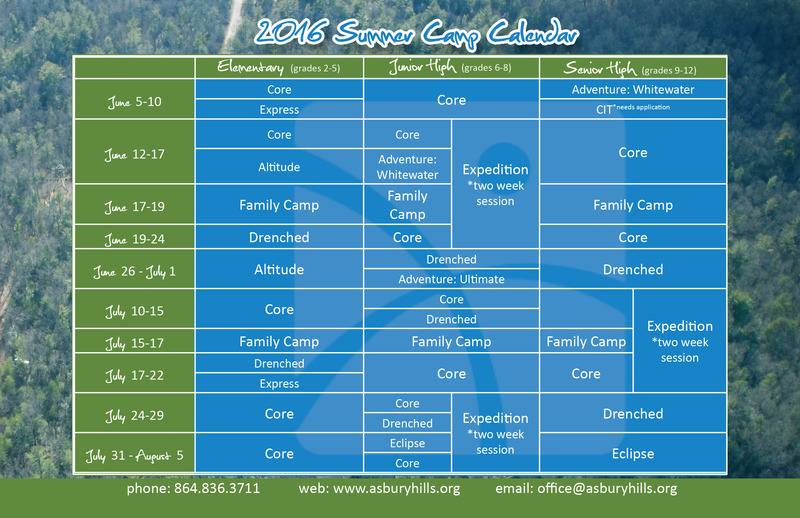 SEE YOU SOON AT ASBURY HILLS!